Iris is one of my all time favourite bloggers, she was the first 'real' fashion blog i started following and to me her style is just perfection. She always looks so effortlessly put together and you can tell she really cares about her appearance. So if you're inspired by Iris like me just click on the numbers and it'll take you to the item so you can look like her too! - I've just realised this is my 600th post! 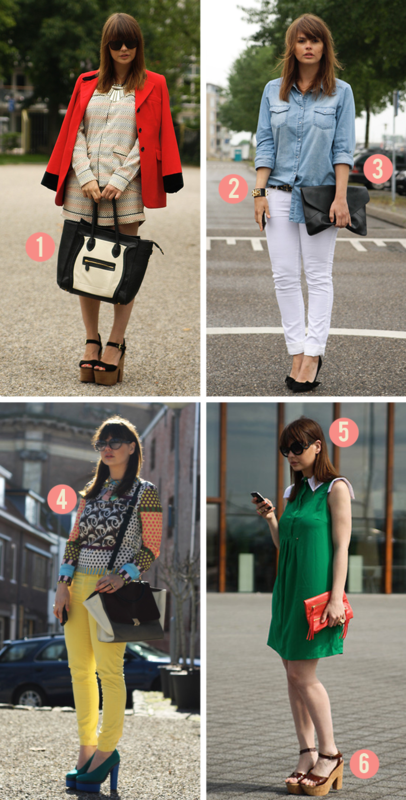 havent seen her blog before but she seems to have lovely style love the second outfit especially! I agree...I remember her way back in the day...she's a beauty for sure! she is SO well dressed, i love all of those outfits! ps. check out my brand new giveaway! Congrats on 600 posts! That's pretty amazing. Love the denim shirt oufit!! Wow such beautiful outfits, adore the denim shirt outfit - you look gorgeous! Thank you for your super sweet comment on my blog, I would love if we could follow eachother - you have such an amazing sense of style, I just love it! I love Lookbook posts too ! I've been doing them for a while! she has fabulous style and a fantastic collection of shoes! 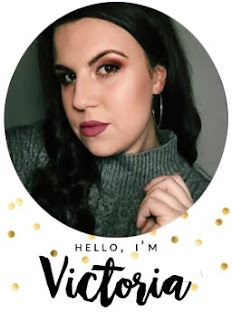 I haven't seen her blog before so thank you so much for sharing her amazing blog on this post. I love her style. congrats on the 600th post!! thats a lot of dedication!! love her style - i especially love the second outfit!! Wow! Very beautiful lady here! I love how she carries off bright pops of colour so easily, and I have serious shoe envy going on. Congrats on the 600th post! So tempted by the smiley face bag! Congrats on the 600th post! Yes she looks great. Thanks for visiting me.